Your three best doctors are faith, time, and patience. Only a short time ago, we were very sick. Getting sober made us so much better. 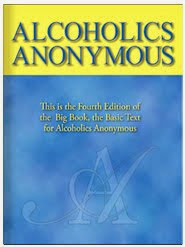 At first, when we stopped drinking and using other drugs, we thought we were fixed. Then we began to see that we were not all that well. No doctor can fix us. 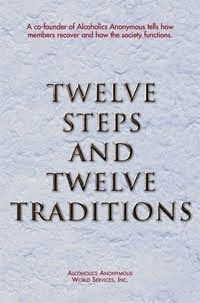 To get well, we need to keep living by the Twelve Steps and the slogans of our program. We need to keep on trusting that our Higher Power will heal us. One Day at a Time, day after day, we get stronger and happier. And it never has to stop. Each day, we know ourselves a little better. Prayer for the Day: Higher Power, You are my best doctor. Help me remember that. Action for the Day: Today, I’ll do what the “doctor” suggests. I will talk with my sponsor about Step Ten today.